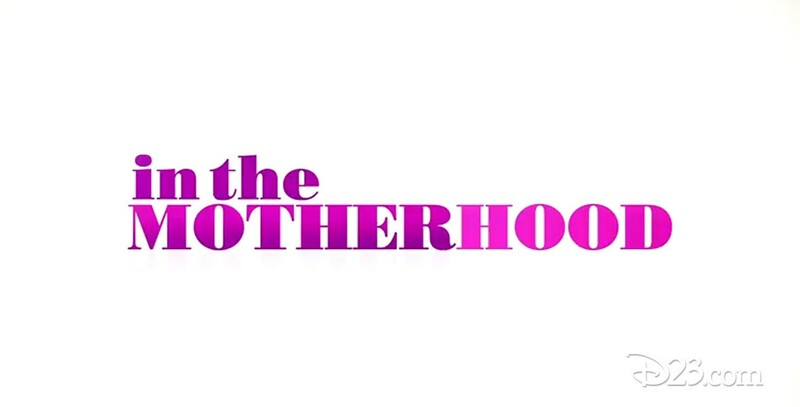 In the Motherhood (television) Half-hour comedy series premiering on ABC on March 26, 2009, and ending on July 9. Three mothers try to juggle motherhood, work, and love lives. Rosemary is a free-wheeling mom who plays it fast and loose when it comes to parenting her teenaged son, Luke. Married numerous times, but currently single, Rosemary lives by her own rules. Rosemary’s best friend, Jane, is a recently divorced working mother of a pre-teen, Annie, and a baby girl, Sophie, who is just trying to keep her career and home afloat. Jane’s younger sister, Emily, is married to Jason and sees herself as the model stay-at-home mom for her two young children, Esther and Bill. 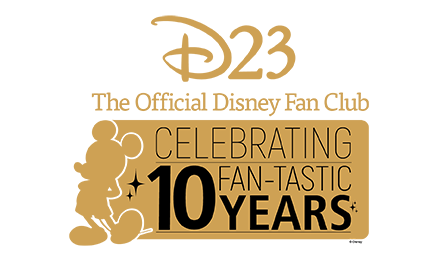 Stars Cheryl Hines (Jane), Jessica St. Clair (Emily), Horatio Sanz (Horatio), RonReaco Lee (Jason), Megan Mullally (Rosemary). Based on a popular web series of the same name. From ABC Studios.